She also goes by Taka or Viona, which is her alter ego. Other than being a part of the indie band The Venopian Solitude, Taka is also an actress and a published writer. 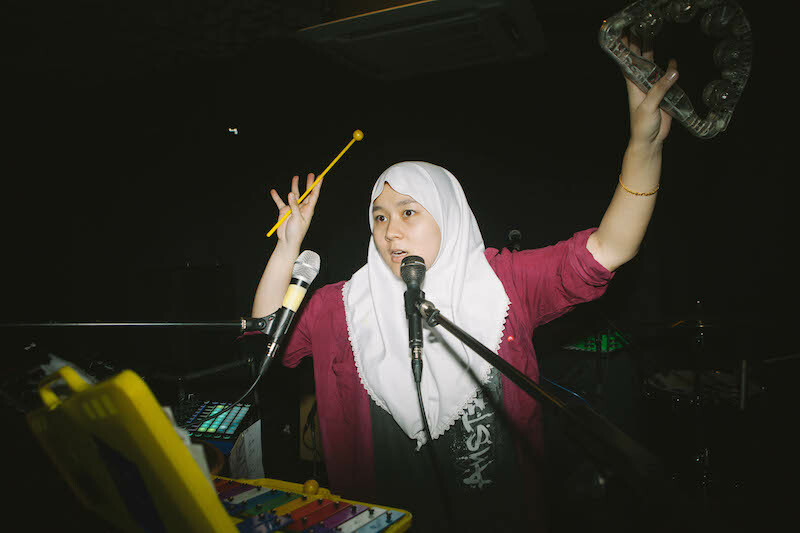 She is the first Malaysian to have ever been selected for the Red Bull Music Academy (RBMA), after having applied for the programme twice. Only 70 musicians are selected worldwide to participate in the 10-day masterclass programme. Taka's tweet of the music video has gone viral with over 7,000 retweets. 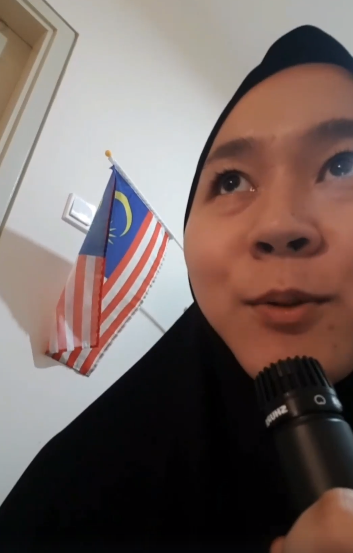 A Facebook post by The Venopian Solitude said that Taka wrote the song for Malaysia's 55th anniversary and due to having no printer ink and sheer laziness, Taka decided to just shoot the whole music video on her phone inside her house with a Malaysian flag, a few other props and her laptop. 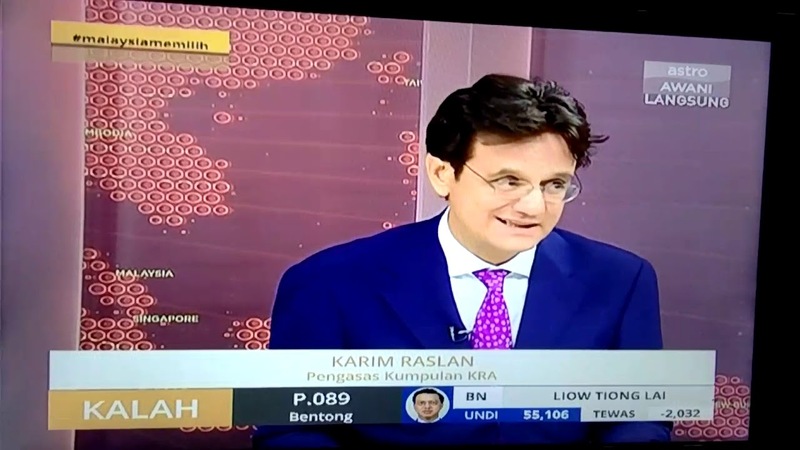 He was in the limelight during the 14th General Election (GE14) for calling out Election Commission (SPR) Chairman Tan Sri Mohd Hashim Abdullah for the delay of election results. Karim's speech was hailed as one of the first instances of press freedom in Malaysia. Scared what? 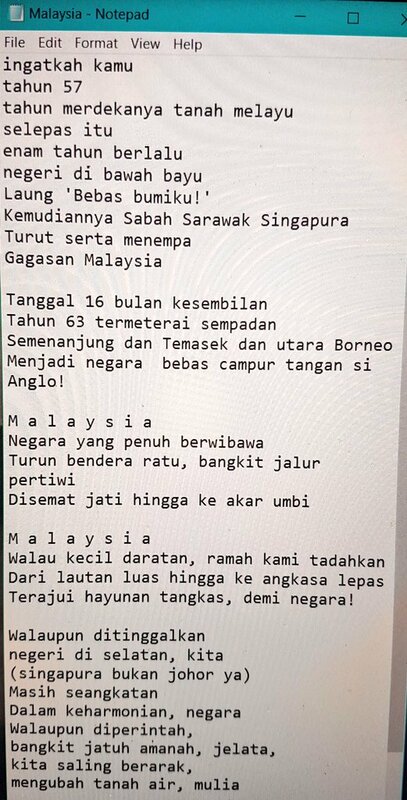 We got Mat Sabu.